or increase the value of the page for search engines which will lead to getting a higher position in search results and get more visitors. WHERE TO FIND THE CONTENT: if you are not a travel blogger, rely on the experience of others. Read texts on the topic on top 10 pages given by several search engine results. You can also find useful data on transportation in the Wiki source, Free Travel Guide. Good advice and current prices can be found on the most popular forums for tourists: Tripadvisor, Yelp, TravelStackEnchange and so on. They accumulate the experience of hundreds of independent travelers and update much faster, than static pages on sites. HOW MUCH TO WRITE: minimum 3500 characters, so that search engines regard your text as an article. Do not steal the content. When using the facts from somebody’s page, always rewrite them in your own words. It is not just about the ethics (although about it, too) but, first of all, about a ban which you can get from Google, Yahoo, Bing, or AOL for theft of someone’s intellectual property. Mind the date of publication. Prices and routes may change significantly in 6 months or a year. Check the commentaries: there, travelers can refute the facts stated in the article or even add on their own impressions of the route. Cut the waffle. Here is an example. Travellers wishing to do sightseeing independently after arriving in Barcelona may use the car rental service right at El Prat. 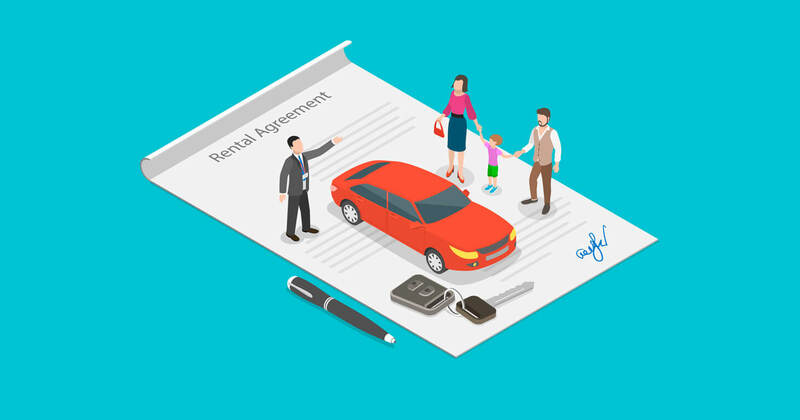 In order to rent a car, it is necessary to contact the company providing this service in advance. It is possible to rent a car at El Prat — one just needs to call the service at the airport one day in advance. Also, we gathered the working hacks our top partners use. Use all of them to make your material useful and converting. This will make your articles valuable in the reader’s eye. If you mention the features, only an expat or experienced traveler may know, you will become an expert for the reader. 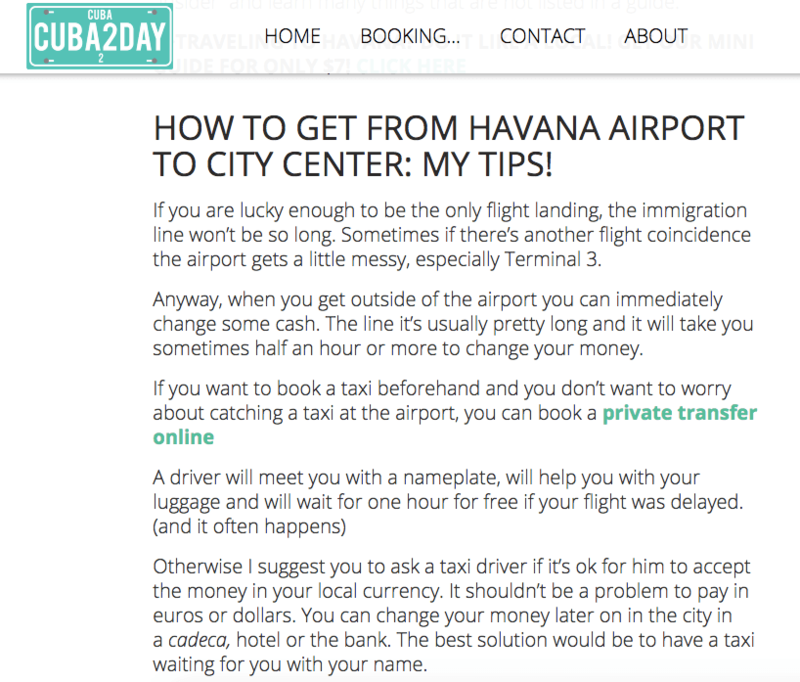 It means, your advice to book a transfer will be favorably received. Transfer beats any other mode of transport in any point except for the price. Remind your readers about it, when you are writing about the sultriness on a bus, a complex change on a train, or waiting for a shuttle bus at the stop. As soon as the reader suspects you of the bias, your chances to sell him/her a transfer will drop to zero. Describe honestly both the advantages of a bus and a taxi. It is relevant if we talk about a transport hub: an airport, a train station, or a bus station. It is easy to get lost inside, and your schemes or photos may help a tourist find the right way. The more pictures of the particular objects you place, the better. They can be ticket offices where one can buy tickets, signs to platforms or information counters. write captions to the pictures in the language your readers will understand. Note! It is the map which can help you convince the reader that the public transport stop is located very far, and it is easy to get lost in a huge airport. 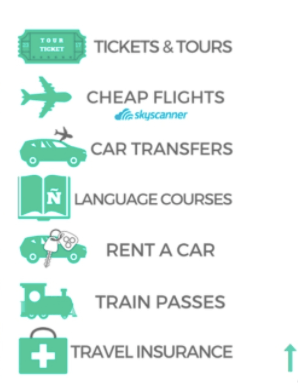 This may also stimulate your reader to book a transfer. It is great if you have photos of ticket machines or ticket offices. Tell if a tourist should validate the tickets, where they can be checked and by whom, which fines are provided for stowing. Note! 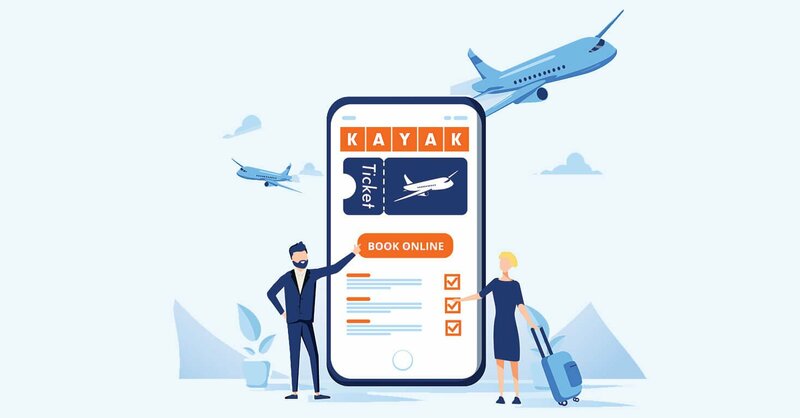 The more complicated and puzzling the algorithm of buying and validating tickets is, the more doubts the reader will have: if it is worth booking a transfer to make the trip easier. Devote a separate paragraph to transfers. Organize the text bearing in mind your target audience and use the hooks relevant for it. For example, if mothers with babies read your blog, write about child seats. For ski lovers, an important advantage will be the space for ski equipment in a car. The more precisely you see who you are selling transfers to, the better you can formulate your offer. Visitors of hot/cold countries: an air-conditioner/ a heater, a fast ride, professional drivers (relevant for regions with a high rate of accidents). Every webmaster chooses the promotional material (РМ) which will look best on his/her site. There is no perfect solution here, so you will have to rely on your sense of beauty. 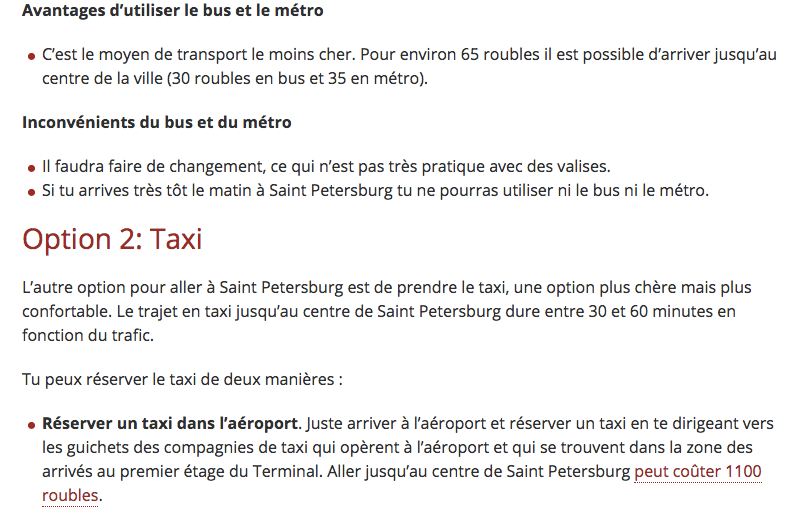 There is only one rule of thumb: make sure to mention the transfer in a form of РМ at the beginning and at the end of the text but not more than 3 times per page. We will look at each of them in detail. If you put a link in your text, create an illusion of a private recommendation or personal experience. This is a good idea for long texts: you do not distract the reader from the content but unobtrusively and gently give him/her a chance to proceed to transfer booking if he is almost ready. Deep link is a more converting variant of a partner link. It sends the reader to explore the particular route (i.g. the one your article is about). The client does not roam through the site but goes to a page with a call to action: to book a transfer. This is a widget created with the iFrame technology, that is, a site embedded inside another site. The client uses the search, selects, and books a transfer on your domain and is forwarded to Kiwitaxi site only for payment, after which he/she returns to your site. 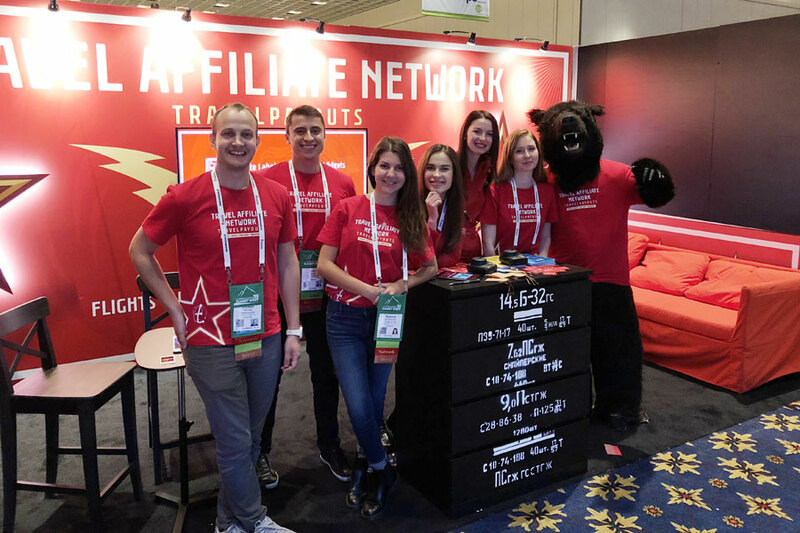 This РМ has a significant advantage: having made a purchase on your site once, the client will most probably book transfers in the future via your site again, rather than directly. But there is a substantial disadvantage, too: WL requires a lot of space. After entering A and B points, WL unfolds demonstrating all the car classes, and, if only the departure point is specified, it will show all the available routes. This visually tears the text apart. That’s why, it is not a good idea to put this widget in the middle of the article – either at the very end or in a particular section on your site. One more benefit of WL — it adapts to mobile devices. You can have a look at our White Label real placements on our partners’ websites. It is a good idea to insert it in the article. There are several types of widgets: vertical, horizontal, in different styles. This is a more space-saving solution than WL and it looks natural in a text. This widget helps to perform some simple actions, such as entering the pick-up and drop-off points, after which it forwards the client to Kiwitaxi website for purchasing. Note! Customize widgets before placing them on your page as they have standard settings by default. If your article is devoted to a concrete route, align your widget with it. If you only have pick-up or drop-off locations, you can place only From or Where buttons. If it is possible to set a country by default, the widget can offer the most popular destinations there. The easier it is for a visitor to make a booking, the bigger the possibility is that he/she really makes it. Widget presetting does not limit the user but it directs him/her to the targeted action – the booking. The visitor may select another route if it is needed. Banner is the most ambiguous PM. Our statistic shows that the banner converts traffic much worse than the link or widget. The reason for that may lie in a banner blindness when a client consciously ignores any ad or has an installed Adblock. However, if you use the banner together with the link, you can create your own РМ which, for example, will match to your site style. In addition, take a look at a good example of a banner placement. It fits in the website’s design and interface very naturally, not annoying or distracting visitors but offering the service relevant to their needs. 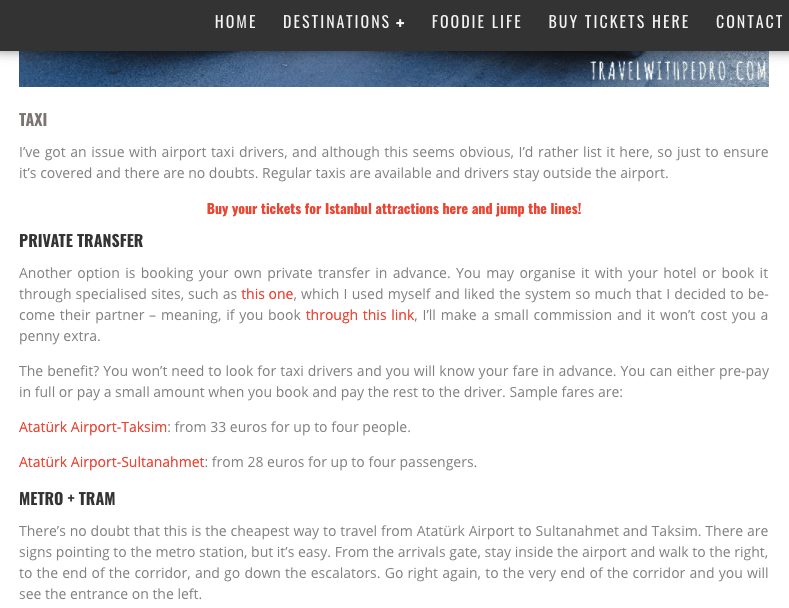 The webmaster did it wisely: he placed the banner under the heading “Hotel transfers”, directly telling visitors what kind of service they can have. Anyway, a well-used banner placement will lead to a higher conversion together with partner links inserted in the text. Thus, you will have a chance to attract both «readers» and «visuals». These figures clearly demonstrate that your readers will willingly click on your unfolding widgets in order to see the prices and routes themselves. Use interaction in your articles in order to sell more. Your main key phrase will be “How to get from А to B”, the additional ones — “transport #1 from A to B”, “transport #2 from A to B”, and of course, “transfer from A to B”. Each of the keywords will have its own cloud of related words: for example, timetable, how much, price. You can learn which words should be used in your text with the help of the KeyWordFinder service. Be careful with optimizing. Three or four direct entries of the keyword in the article 6000-8000 characters long are enough. Also, do not use direct entries for all longtail queries. Simply add the required words in the neighboring sentences, and the search engine will connect them to each other in the search results. Do not forget about the correct text markup. You should insert keywords in the headings of the 1st and the 2nd levels, H1 and H2. Fill in the meta tags: title, description, and keywords. Check snippets in search engines: if they look bad, change the extract which they were taken from, and the snippets will be renewed in a while. Note! The most important thing to remember is not to be carried away by optimization too much. Nowadays, both engine systems and readers value more the useful and interesting content. Our statistic clearly shows that full and detailed articles about the routes bring about a minimum number of refusals and a maximum number of bookings. If the article is already ready, you can use one of our templates for rewriting. Simply, rewrite this block of text for your needs and use it for sales in your article. It is possible to get from A to B by individual transfer. You book a car in advance, specify the time and place of departure, and the driver meets you, helps you with luggage, and drives you to the airport quickly and comfortably. The price is fixed when booking and will remain so. Kiwitaxi offers 12 car classes: from Micro for 3 passengers to 19-seater minibuses. This means that you will definitely find a suitable car, even if you carry a lot of baggage or travel in a big company. One more way to get from A to B is a Kiwitaxi transfer. It will be suitable for those who do not want to waste time searching for a taxi or waiting for public transport. You will get to your destination without changes and at a fixed price. Booking a transfer is easy: choose the car capacity and class, specify where you should be picked up and dropped off, and order a child seat, if your child is traveling with you. It is possible to pay the trip online. In addition, you will not have to explain the way to a driver, as you specify the address when making a booking. The most comfortable way to get from A to B is an individual Kiwitaxi transfer. Firstly, it is possible to choose a car of any class or capacity as well as to book a child seat or booster for your child. Secondly, a price for a trip will be known in advance already when booking and will not change. Thirdly, the polite driver will meet you with a name sign upon arrival, walk you to the car, help with luggage, and drive you to your hotel. Besides, whatever country you visit, the 24/7 English-speaking customer support is ready to answer all your questions about the trip. 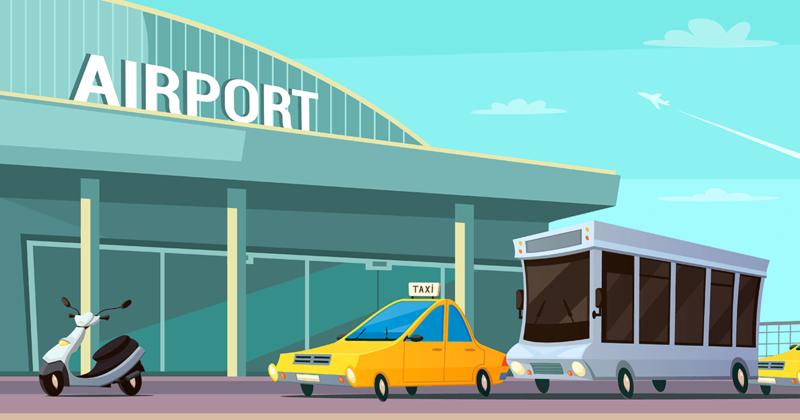 If you do not want to get from A to B by taxi or public transport, book an individual transfer — you will not have to run around looking for a car or wait for the public transport at the airport to travel with changes. On Kiwitaxi website, choose a suitable car and specify the time and place of departure. The driver will meet you, help with baggage, and drive you to your destination as comfortably as possible. 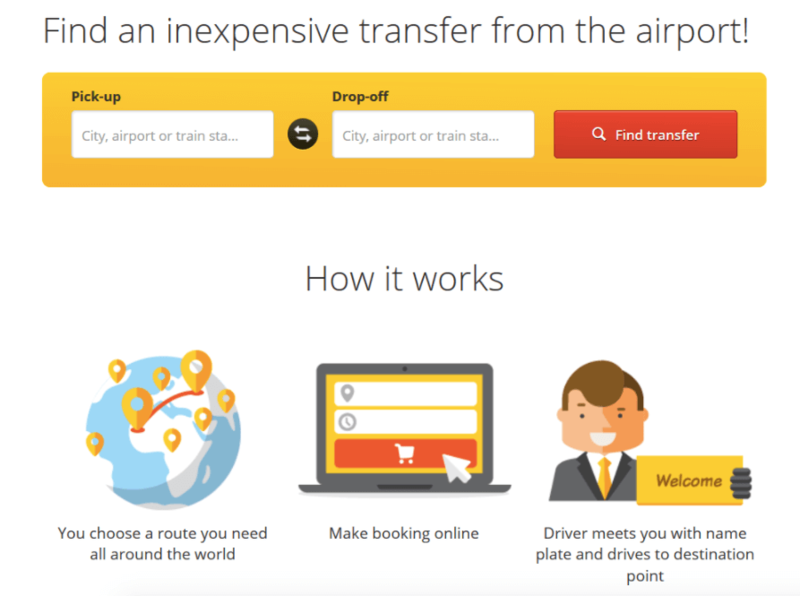 You can pay the trip online in the convenient currency: dollars or euro. Besides, the price will be fixed, and even traffic jams will not be able to affect it. In order to get from A to B safely and comfortably, book a Kiwitaxi transfer. It is easy to make a booking: choose a car, specify the time and place of departure as well as your destination point. The driver will meet you, help with luggage, and drive you to the required address. 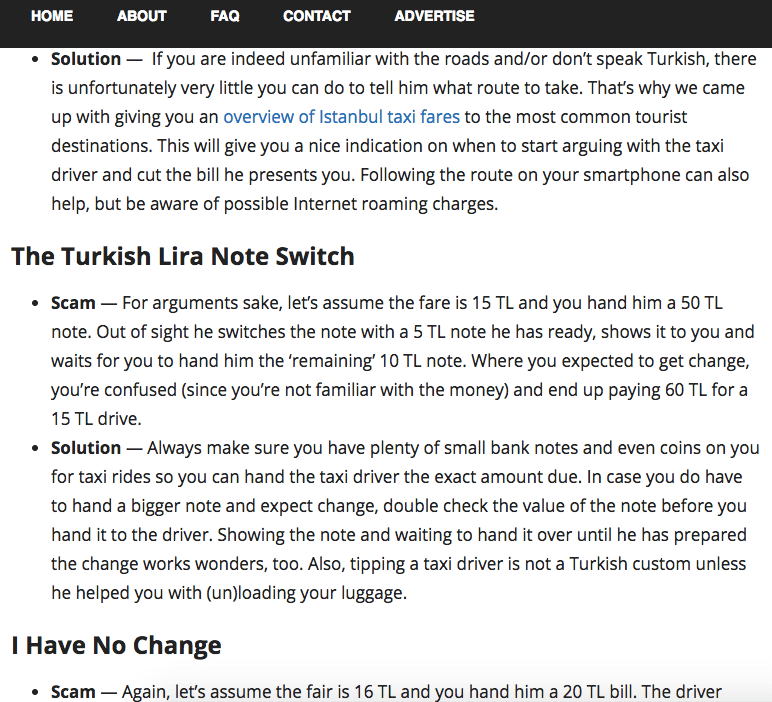 Unlike in case of a taxi, you will not have to worry about the price: it is fixed and will not change. Besides, every Kiwitaxi driver definitely has a license, and all the cars are no older than 7 years and have air-conditioners. You can book a private transfer from A to B in advance at a fixed price which remains the same if the point is within the city limits. The driver will meet you with a name sign in a specified place and drive you to B with comfort. In this case, the price will be even lower than of a taxi caught in the street. There are eleven car classes to choose from: from a sedan to a 19-seater minibus. Travelling with children? Book a comfortable minivan with child seats. Carrying much luggage? You can book a spacious minivan. Travelling with a group of friends? Book a minibus: the cost of the trip for one person will be comparable to a city bus or train ticket. Another comfortable way to get from A to B is a private transfer. The price is known in advance and is fixed when traveling to any point within B limits. The driver will track your flight arrival time and meet you with a name sign at the arrivals area exit. When planning a trip from the airport, it is important to take into account that flight delays and border control take a lot of time. Kiwitaxi included one hour of waiting in the cost of the service. But, as you see in our instruction: in order to write a selling text, it is enough to follow a small list of rules. There are no secrets available only to the limited circle. The most important thing is your desire to write a great text and make it sell transfers. This action, performed only once, will bring you income again and again in the future. If you have not ever decided on the experiment, it is high time to create a really selling landing page after reading our guidelines. If you have any questions, feel free to write us, Kiwitaxi, and we will help.